Mr. Jonas Miller, Chief of Staff for U.S. Congressman John Carter, presents migration agents from China with Honorary Texan certificates signed by Governor Greg Abbott at the state capitol building. 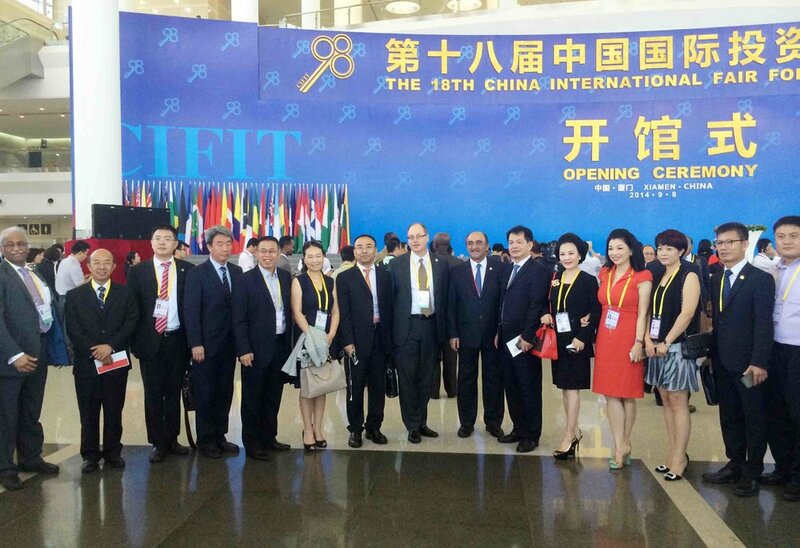 Mainstay Global CEO Dandan Zou sat on the EB-5 panel along with IIUSA president David Andersson during the CIFIT Expo in Xiamen, China. 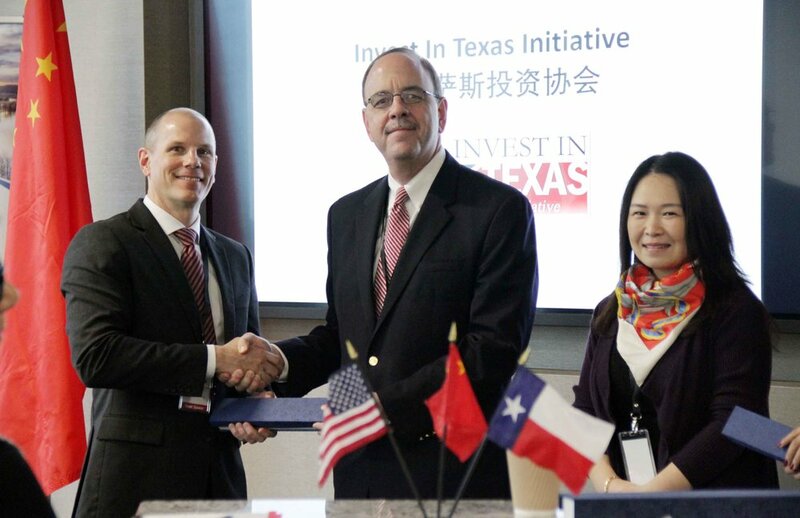 Mainstay Global and the Invest in Texas Initiative co-hosted the seventh annual Sino-Texas Business & Investment Forum in Dallas, Texas. 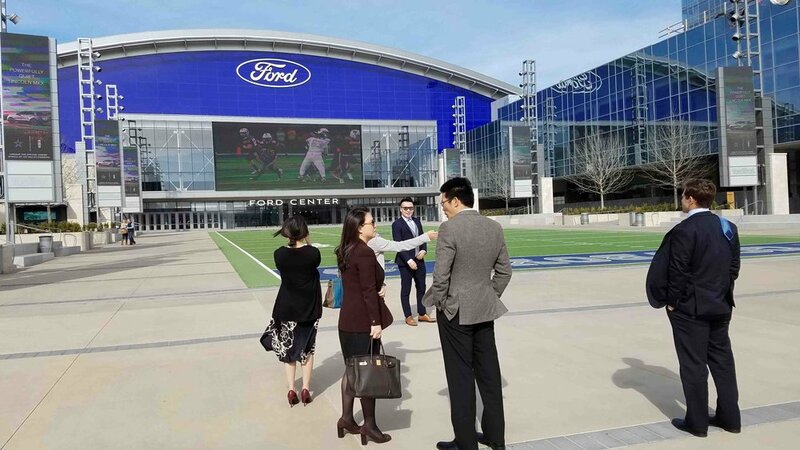 The forum focused on facilitating business opportunities in both the U.S. and China as well as showcasing North Texas as an ideal destination for foreign investment opportunities. Bryan Daniel, Executive Director for Economic Development for the Office of Governor Greg Abbott was one of our honorary attendees. Mainstay Global is grateful for the progress we have made with each partners and investors. It was a great year. Wish we will have a more flourishing Rooster Year! 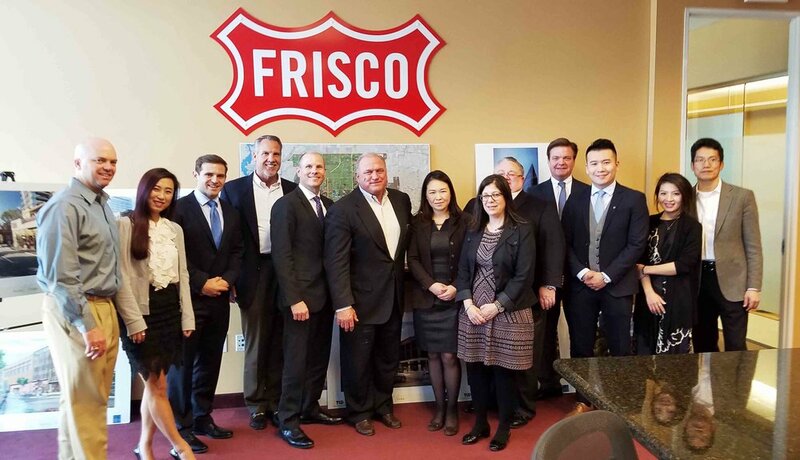 Mainstay Global at the Wade Park Signing Ceremony for the 175-acre mixed use development located in Frisco, Texas, a suburb of Dallas, as our next major project. 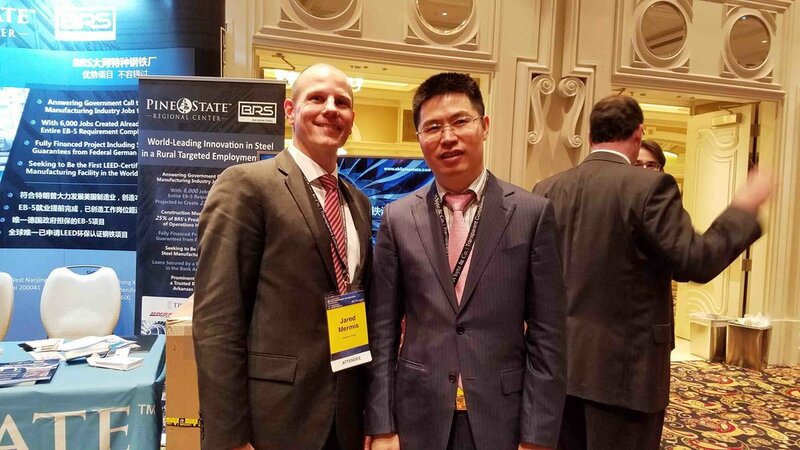 Mainstay Global attended the Las Vegas EB-5 Investors Conference in Las, Vegas, Nevada. 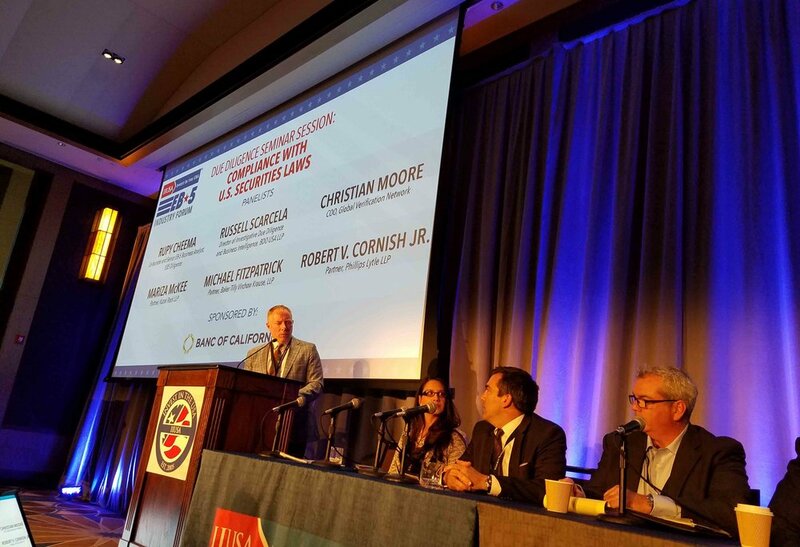 There were more than 1,000 attendees, among them a diverse group of over 120 migration agents, along with EB-5 regional centers, immigration and securities attorneys, developers, broker-dealers, and other EB-5 program stakeholders. The event featured keynote speeches by U.S. Sen. Jeff Flake (R-AZ) and U.S. Rep. Jared Polis (D-CO-2nd). 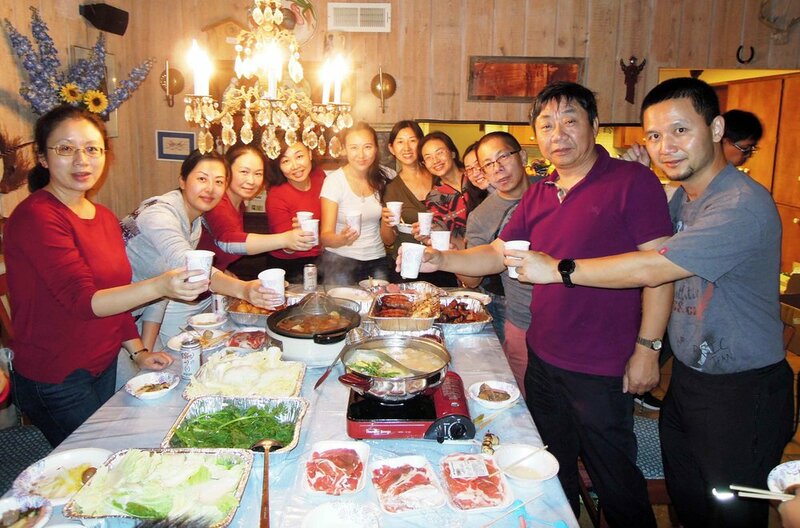 Mainstay Global one more time organized a fabulous trip for our clients. We left our foot prints at the National Museum of the Pacific War, Lost Maples State Natural Area and Garner State Park. Laughter will continue! 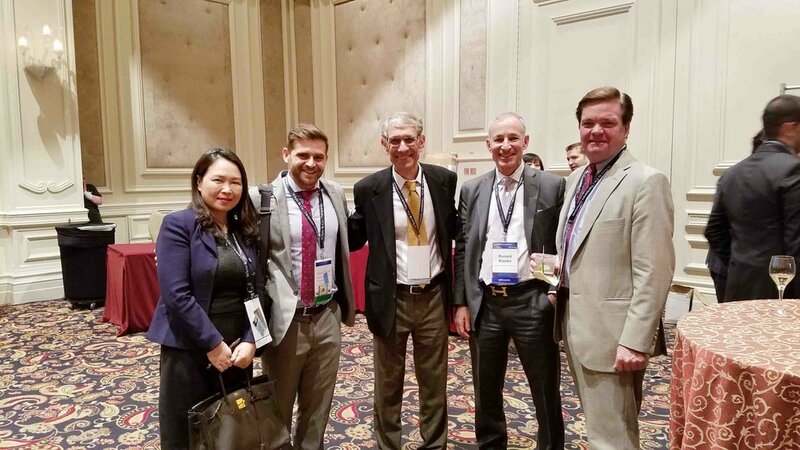 Mainstay Global attended the Texas China Summit in Austin, Texas, which focused on bringing investment from China to Texas. This event featured Guest Speakers Steve Adler, Mayor of Austin and Lieutenant Governor of Texas Dan Patrick. 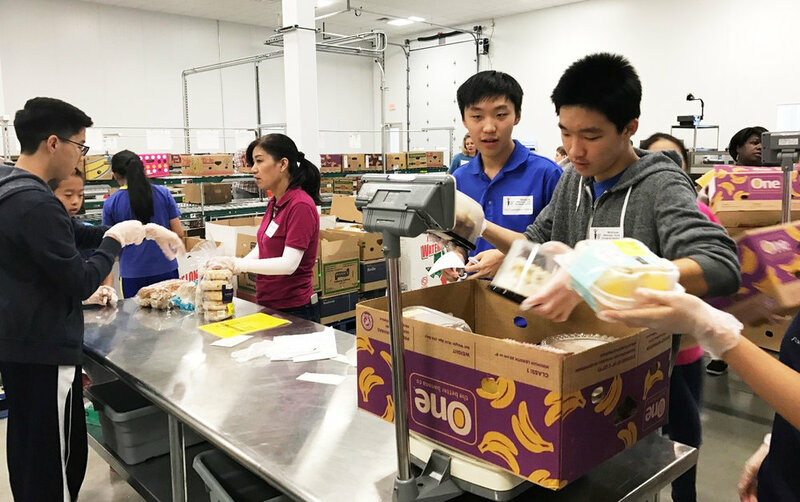 Mainstay Global Concierge Service department organized investors' children to take part in warehouse food packing and distribution work on Columbia Day. In three hours of hard work, we packed 3,925 lbs of food! They were proud and happy that they knew these food would be sent to who needed them. What a day! 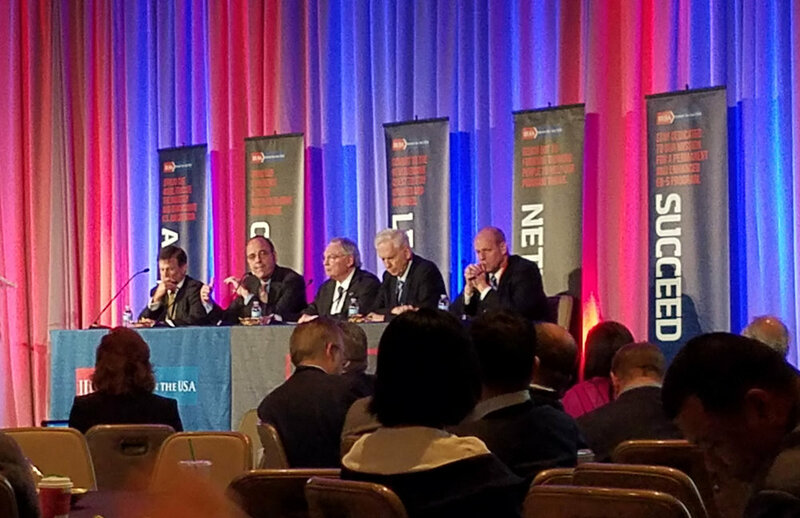 Mainstay Global attended the IIUSA Conference on EB-5 Investing. Charlie Oppenheim, Chief of the Visa Control and Reporting Division, U.S. Department of State was a Keynote Speaker. The Independent project is what we lead our clients to invest in, which will be the tallest residential building west of the Mississippi passing the Austonian. High appreciation, high return. It's a special day. 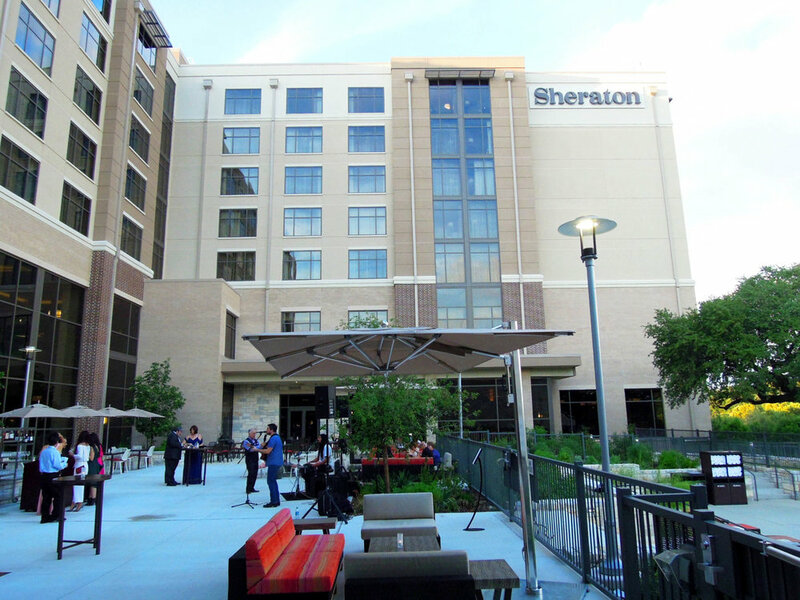 Mainstay Global invested Hines Sheraton Texas Georgetown Hotel and Conference Center was opened. The project was made possible by a $25M EB-5 loan facilitated by Texas Investment Regional Center. A gorgeous night mixed with champagne, food and laughter. 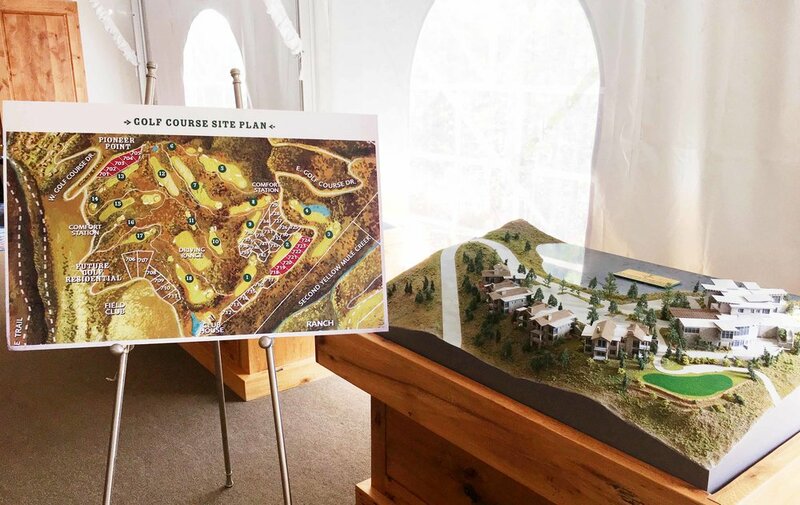 Cross Harbor Capital developers show Yellowstone site to our investors and consulting team. 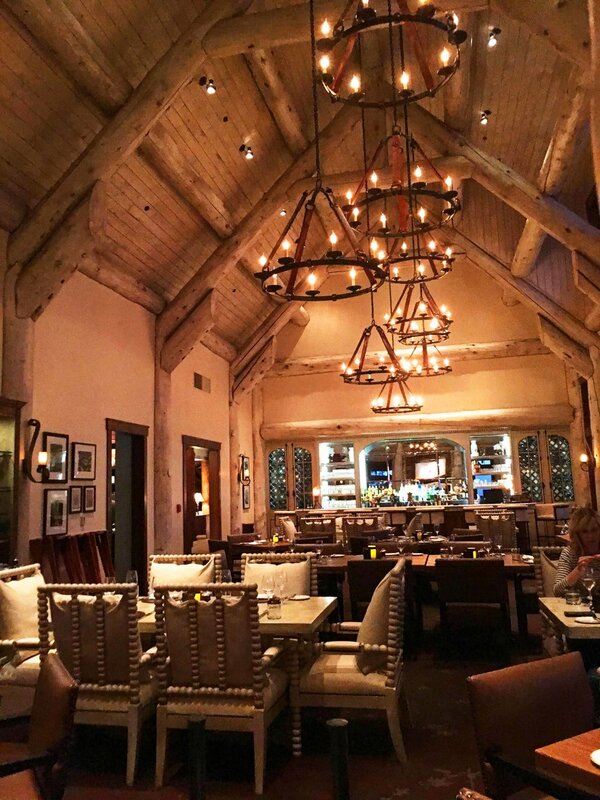 Our investors had a bless at YellowStone Club. 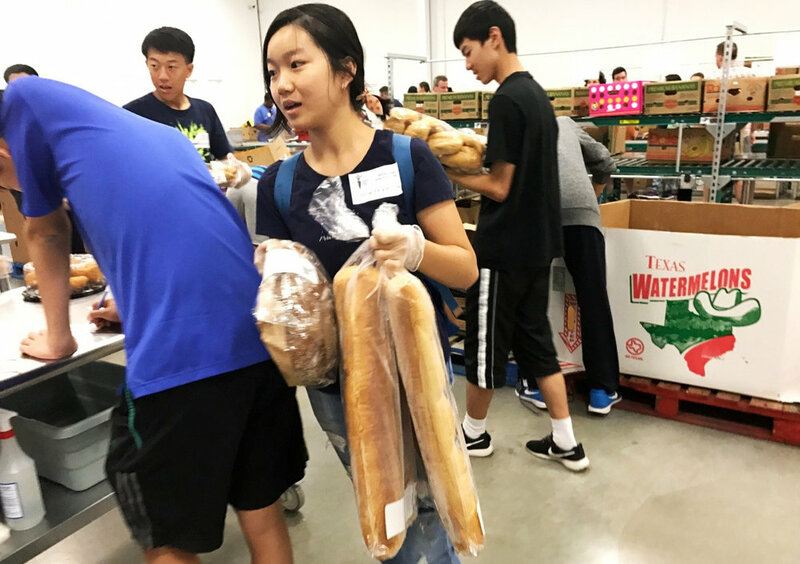 Mainstay Global always takes volunteer work seriously and organizes investors and their children to take part in any volunteer work possible. 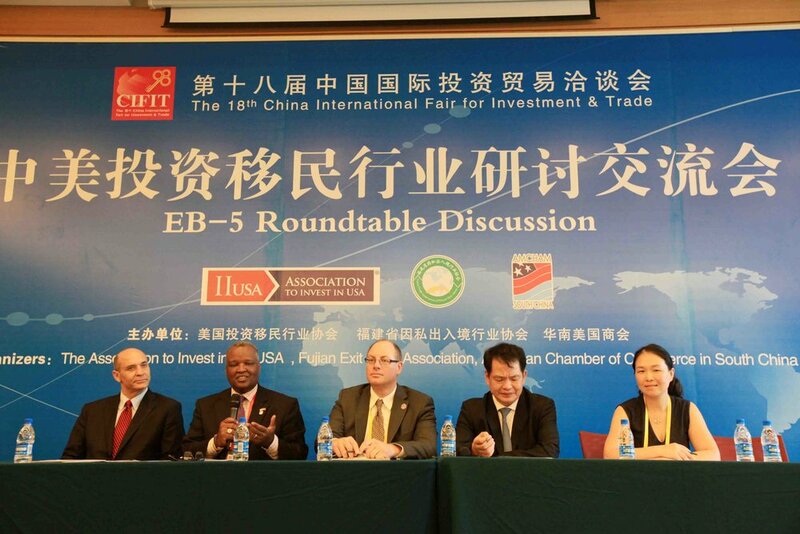 All volunteering events are welcomed and supported by our EB-5 investors. This time the tour is all about condos at UT Austin area, great ROI, great location. 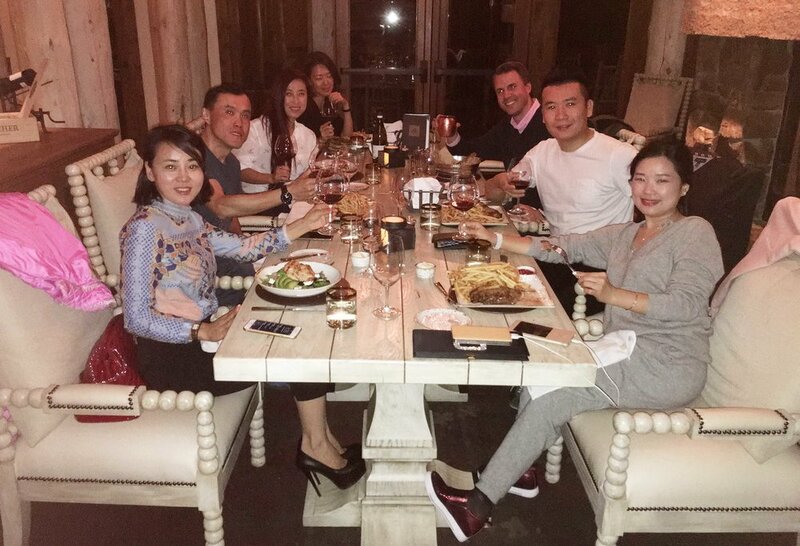 Mainstay Global also treated every investor at The Little Sheep hot pot afterwards. What a day! Novak Brothers President Jeff Novak and Hines director Andy Heard cut the ribbon at the Sheraton Georgetown Hotel and Conference Center. This project was made possible by EB-5 funding raised by Texas Investment Regional Center with marketing assistance by Mainstay Global. 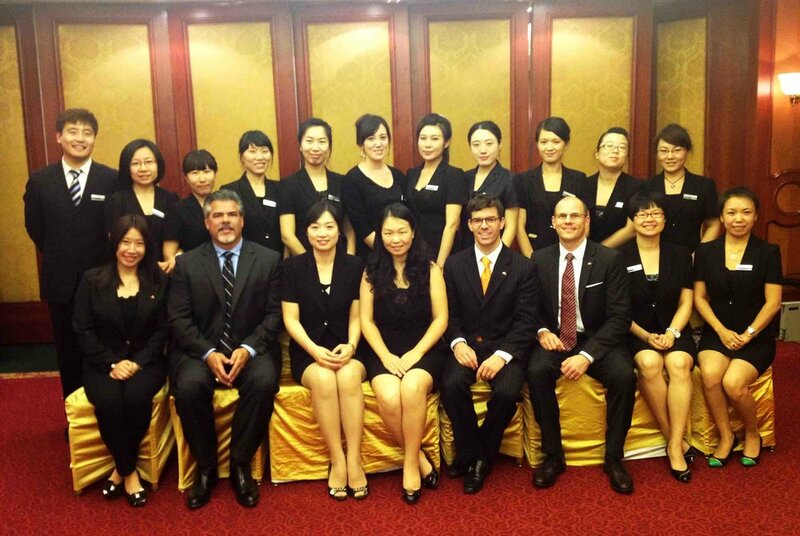 Mainstay Global Beijing Office team shot and seminars held in Beijing and Tianjin. U.S. 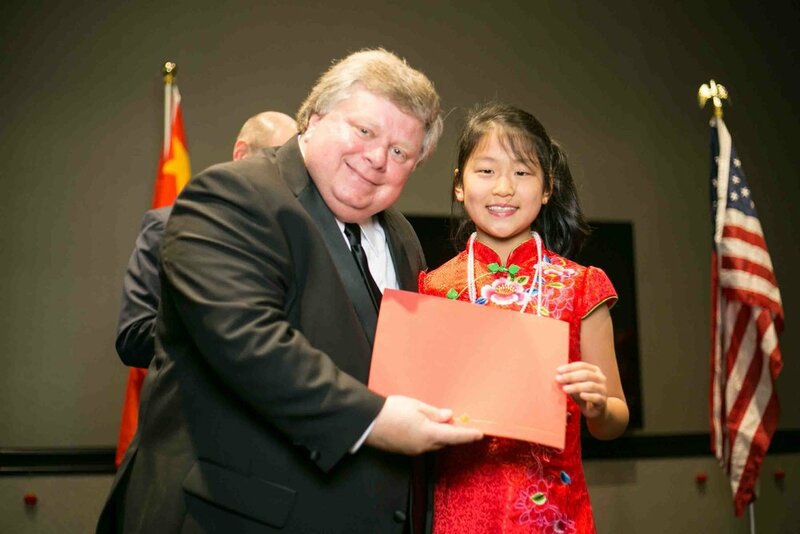 Congressman John Carter was the special guest at IITI's Chinese New Year Celebration in Austin. 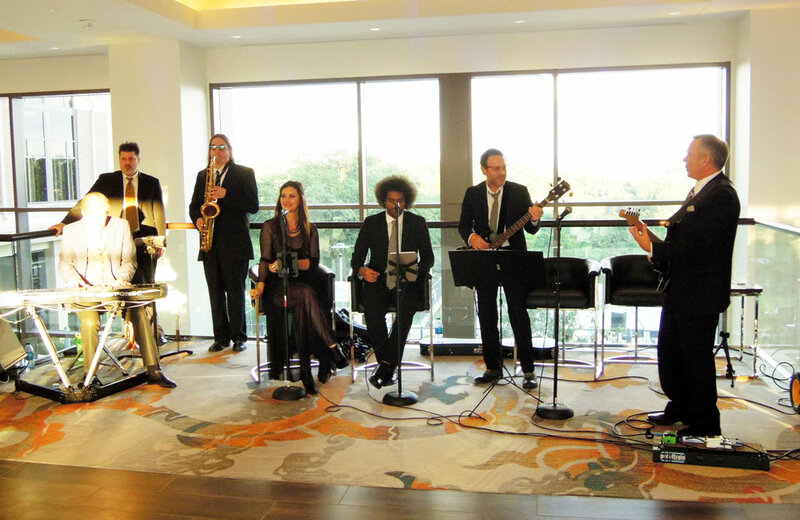 Mainstay Global attended the Sheraton Georgetown Texas Hotel & Conference Center Ground Breaking Event in Georgetown, Texas. 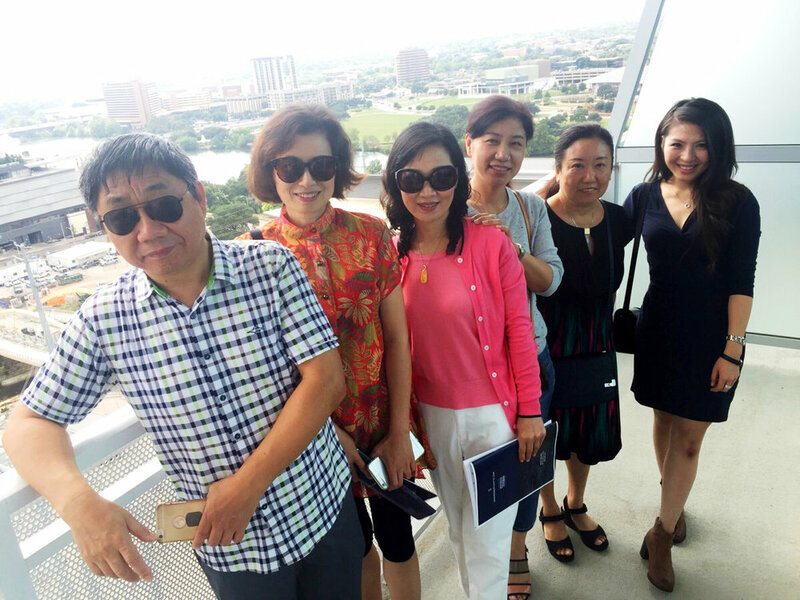 Some of Mainstay Global and IITI's Investors came to visit the Austin, Texas office. A grand tour of promoting two projects in the city of Beijing, Shanghai, Wuhan and Shenzhen. Many potential investors showed their interests. 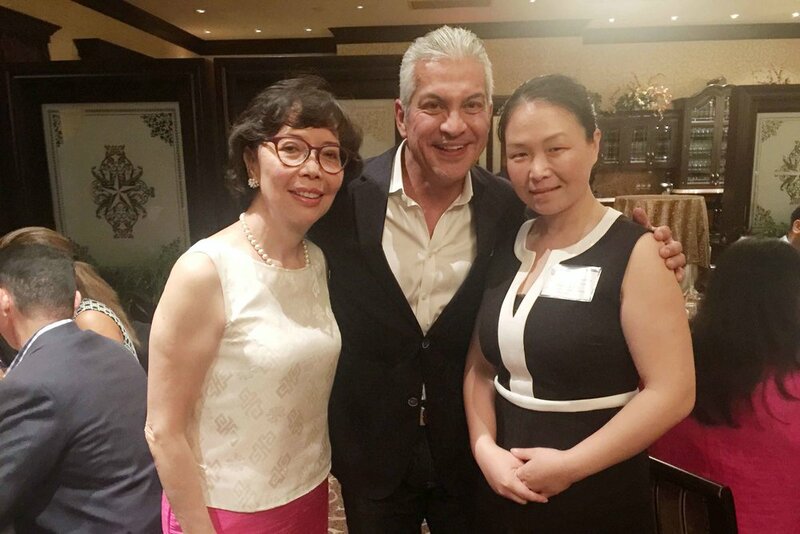 Mainstay Global's immigration attorneys also attended all events. Directors spoke in the meeting, shared the achievements that have been done in the past. An investor also shared her successful experience on investing in Texas. 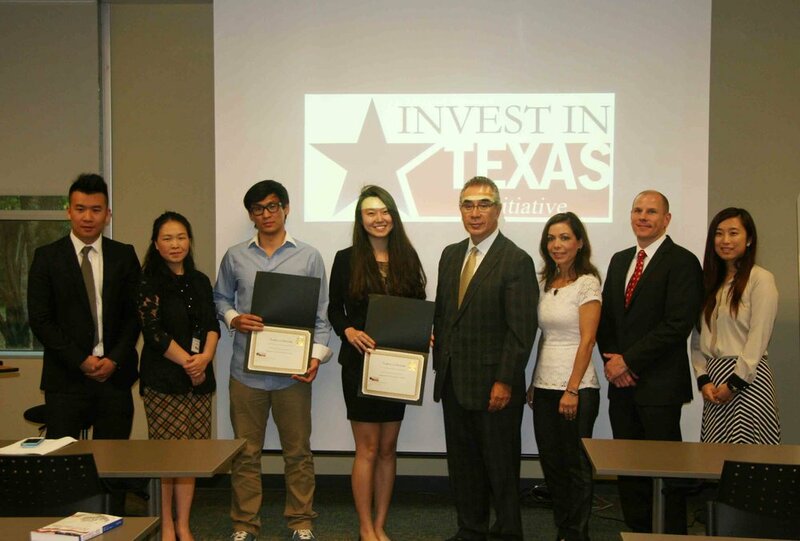 Two Scholarships were given to two UT students. One of the major events in Beijing. Mainstay Global's partners and their clients tasted the red wines products from central Texas. 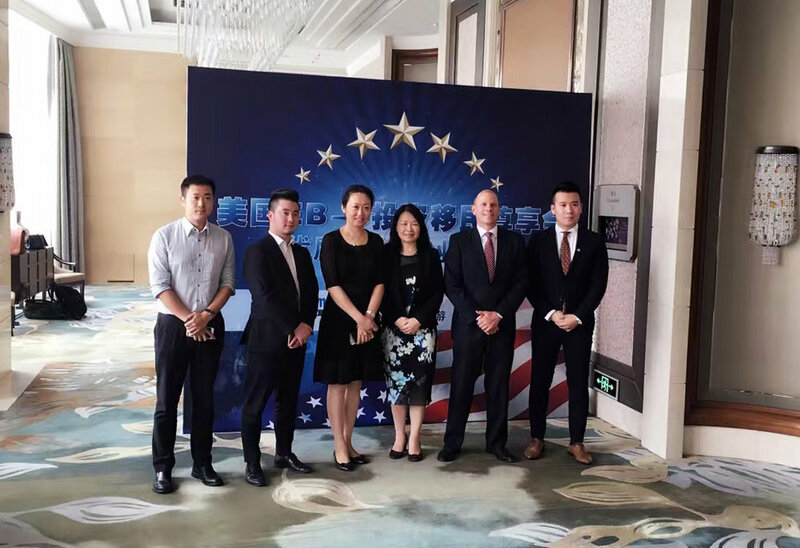 Mainstay Global brought two projects including Hines' Sheraton Georgetown Texas Hotel & Conference Center project back to Wuhan and other major cities. 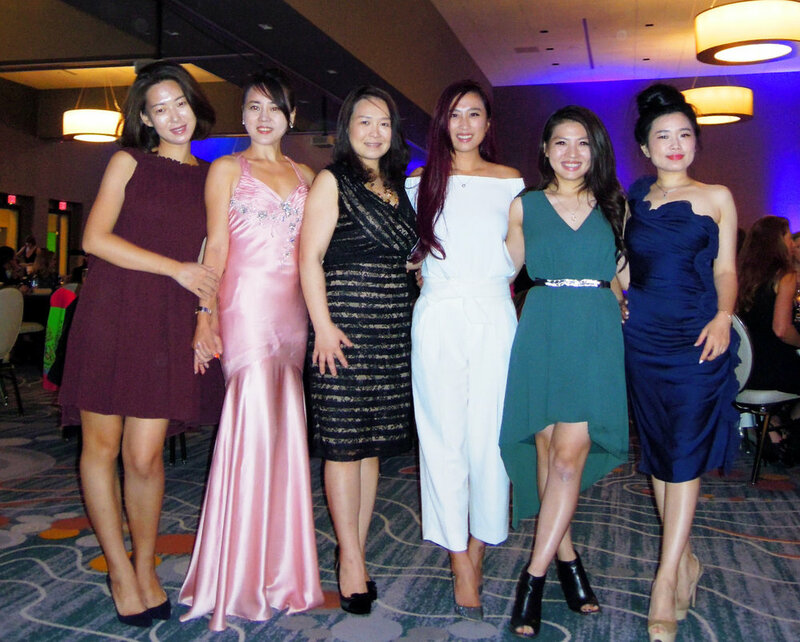 First Sino Texas forum was successfully held in Austin, Dallas and Houston Texas.